Students construct a launch altitude tracker and use it, along with basic mathematics, to indirectly measure the altitude achieved by rockets. Students investigate the relationship among mass, acceleration and force, as described in Newton's Second Law of Motion. Students design and construct simple, three-sided rockets. Students construct and launch paper rockets, evaluate their rockets' flight, and modify their designs to improve performance. Students design and construct advanced, high-powered paper rockets for specific flight missions. Student teams construct water rockets from empty two-liter soft drink bottles, and qualify their rockets for flight by conducting string tests. Instructions for building and operating a platform from which to launch water rockets used in student experiments. 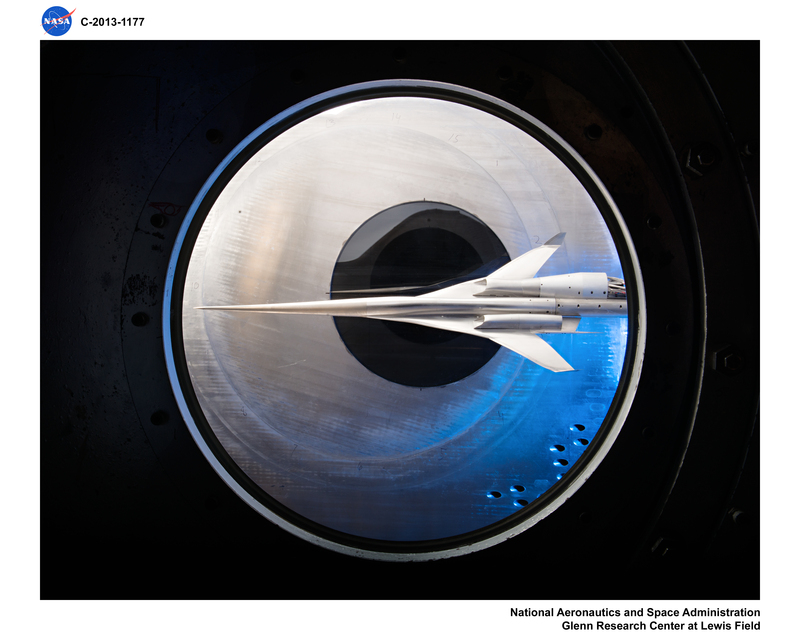 Students construct a wind tunnel to test the performance of paper rockets, and use data generated from the test to help them design better rockets. Students balancing science with technology, engineering, and mathematics (STEM), as they design, construct, test, and launch rockets using a real-world problem-solving simulation.